Let us all rejoice because there are facial washes nowadays that please not only women but also men! 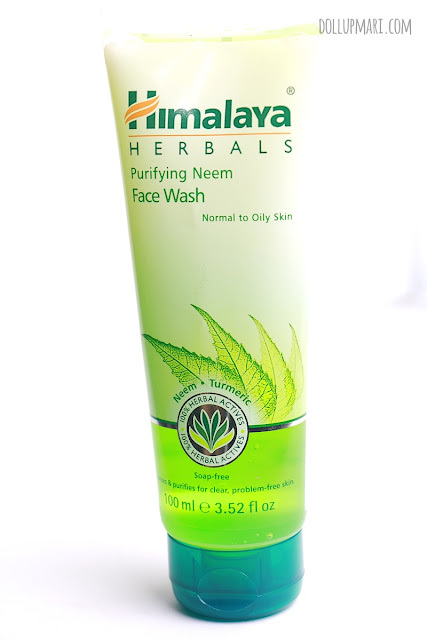 I am really happy about Himalaya Herbals' Purifying Neem Facial wash because it's got the right balance for the Philippine climate. 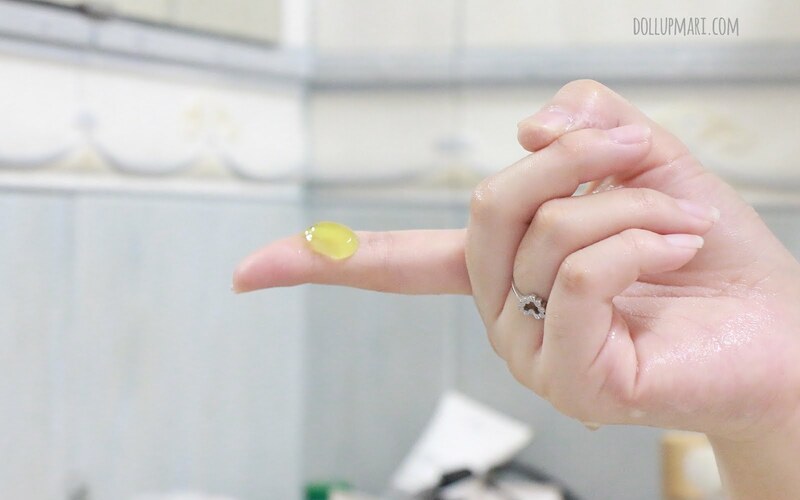 It's good at removing oil, purifying the skin, and keeping the skin clean and fresh. This is really a refreshing addition to the Philippines' skincare market because having been rooted in India, the creators of Himalaya Herbals know how to make products that suit people who live in very hot climates. 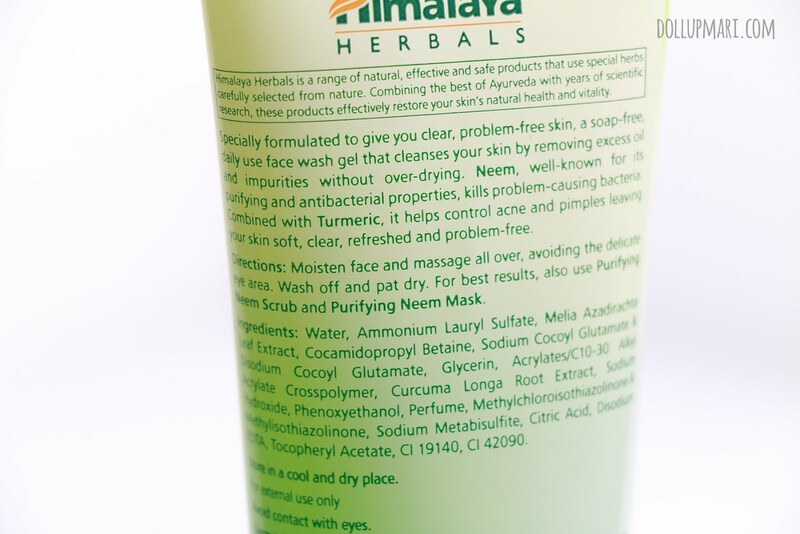 The special thing about this facial wash is that it's got neem and turmeric. 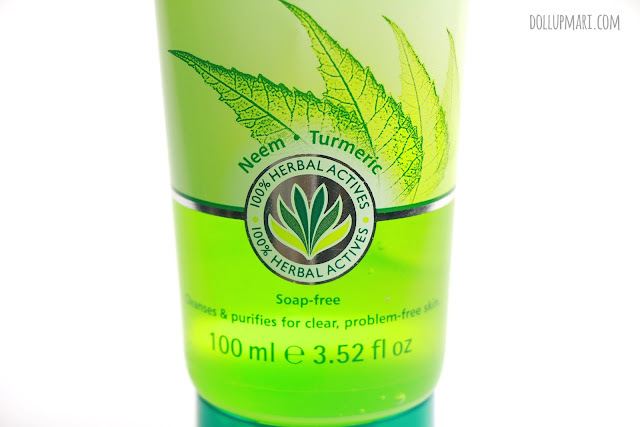 Neem is an anti-bacterial agent that helps to keep skin clean. Turmeric, on the other hand, helps to get rid of acne and pimples. For the curious folks, the ingredients are listed here. 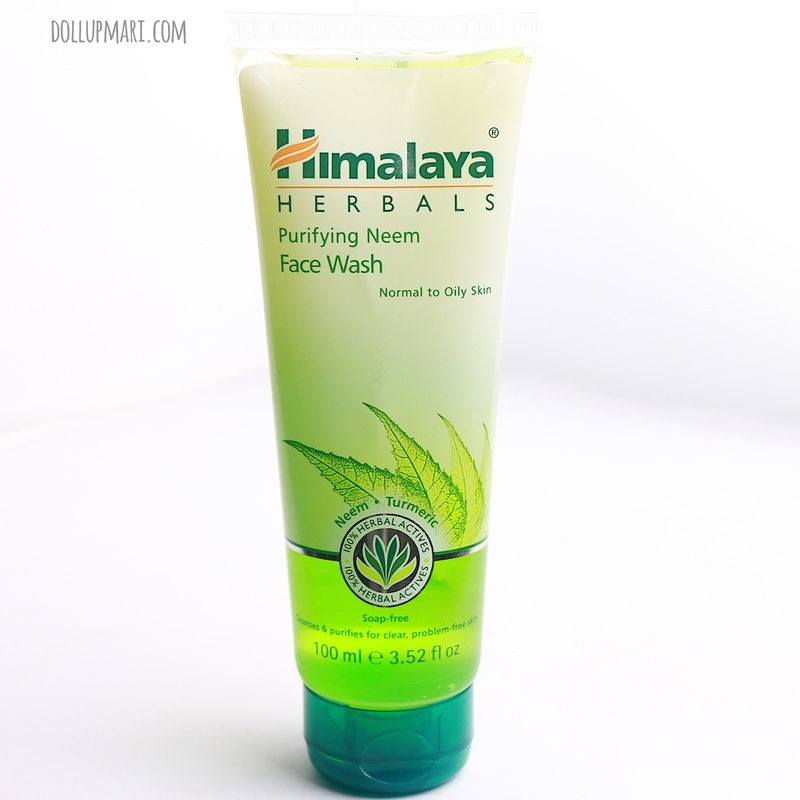 It's a refreshing way to wash the face because it's in gel format. 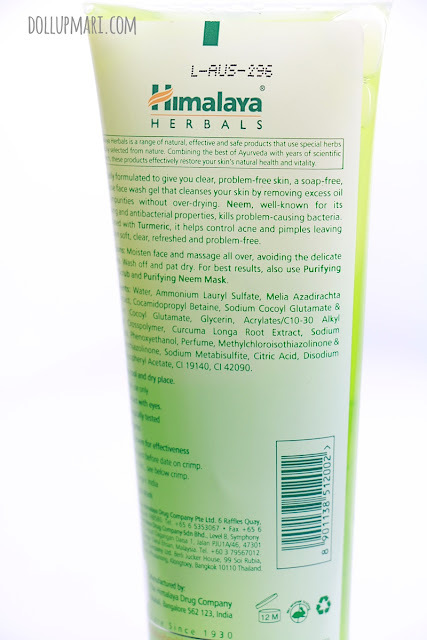 It may have no cooling ingredients, it does feel somewhat cool on the skin. The product comes with a vintage light perfume scent, like the scent of creams from before. It actually brings about a nostalgic experience because facial washes all smell like either baby powder or fruits now. The scent and the lather bring a very happy experience. Since it's a gel type, imagine this work like a gel type body wash. It's not going to lather up very well, but it will lather up to expectations. This is not like the creamy facial washes that form really thick foams when lathered up. Instead, it's got a mild lather and a really thin foam. This is going to be good and bad for people I guess. Good in the sense that it's easier to wash off the face, and also it's less likely to clog the nasal passages (unlike when thick foam covers the nose). The disadvantage, though, is that the lather feels a bit like soap. If you're looking to using facial washes for the rich lather part, this is probably not the product for you. I really love that the product really gives clear skin. My skin feels really, really clean after using it, and it doesn't oil up as fast as compared to when I use other facial washes. It may have no microbeads, but it packs a lot of cleaning power. And at the same time, it packs a really nice fragrance. All while not being too harsh on the skin. I like how the fragrance and the whole product in general is not targeted to women only. I can see young kids and guys enjoying this, too. Since it cleans really well, I think that buying this can save a family a lot of money as both the husband and the wife can use this and get the results they want. The other great part is that it's veeery affordable. The small 50mL tube is at Php74 and the big 100mL tube (good for 3 months kind of big) is at Ph129 per tube.